Another year is coming to an end, which means it’s time to review and reflect on what took place and what is to come. To help in this reflection we have chosen a few of our favorite blog posts from 2013, a baker’s dozen of them in fact to help summarize the year. South Dakota Corn appreciates all of its blog readers as we continue in our efforts to educate and inform both farmers and consumers about important agriculture-related news, events and policy taking place in our state, nation and world. In our fourth year, the Corn Hugger Blog reached over 11,000 unique readers in hundreds of South Dakota communities, all 50 states and 114 countries around the world. 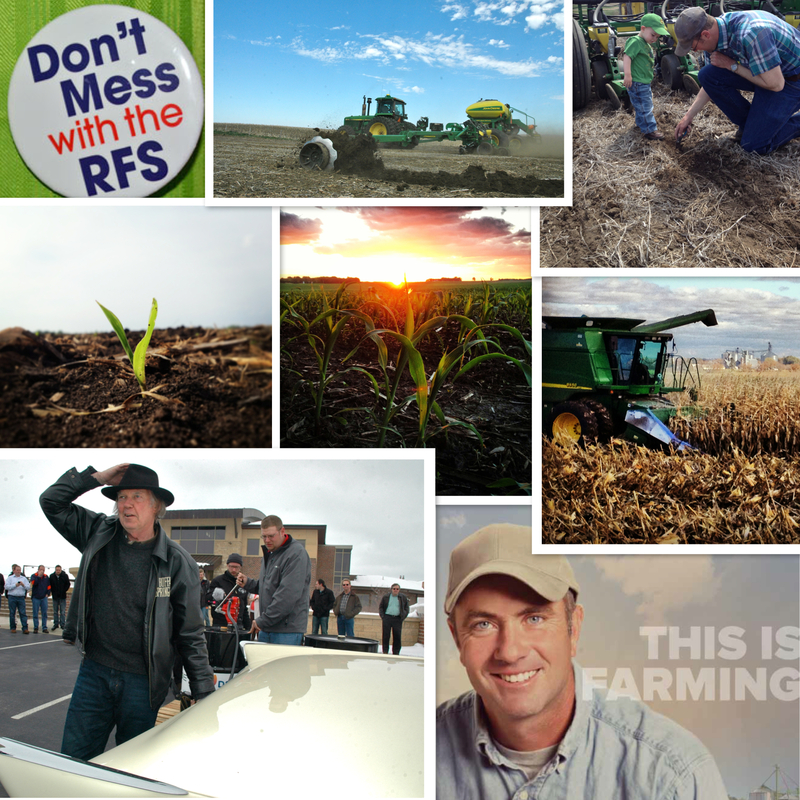 During the coming year, we continue to encourage our readers, followers and friends to share our information and your own personal insights with your friends, neighbors, relatives and colleagues to help tell the success story that is production agriculture in South Dakota. South Dakota Corn wishes everyone a safe, happy and prosperous New Year. This entry was posted in News and tagged 2013, blog, corn, farm, review, South Dakota.